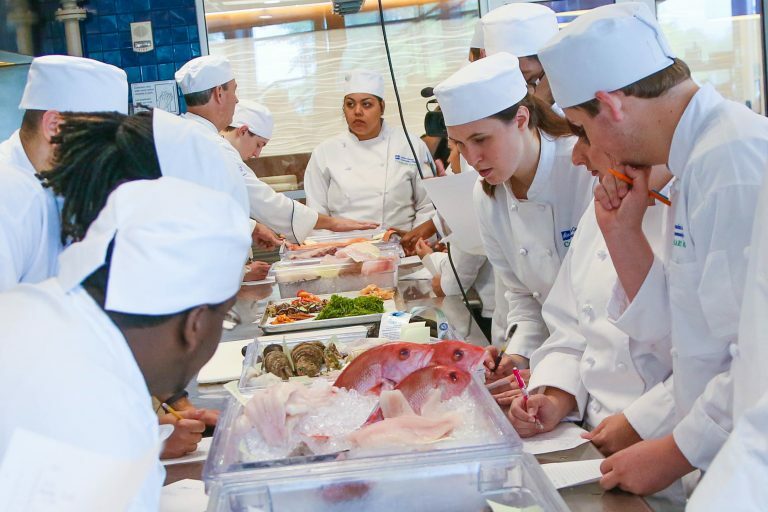 From front of house training to kitchen build-out consultation to industry certifications, we offer an assortment of options for professionals in the food service industry. 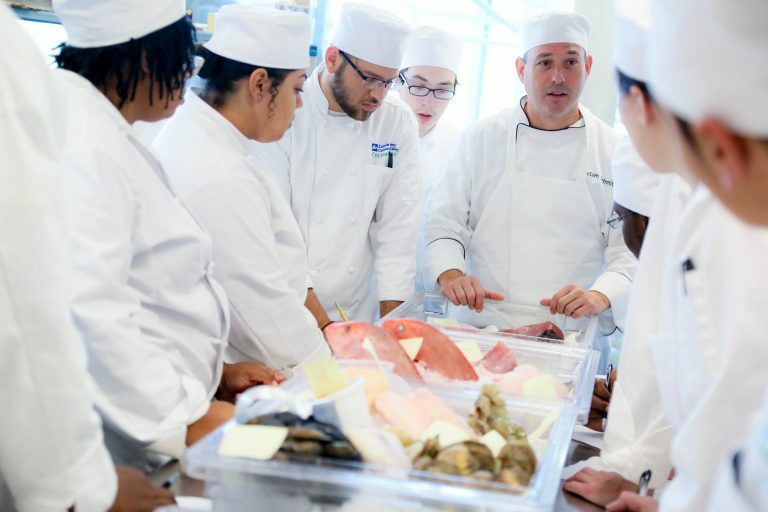 Our sparkling, state-of-the-art kitchens are equipped with everything a new, aspiring or experienced culinarian needs to eat, play, learn and create. Connect teamwork to success by fostering communication and tackling problem solving all while boosting morale with an engaging team building exercise. 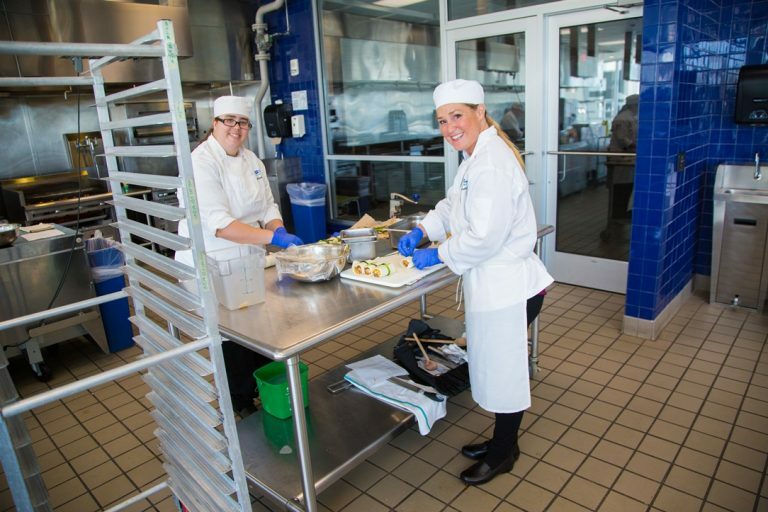 Whether you are a professional seeking to learn new skills or brush up on technique, an organization seeking team building activities, or industry looking for continuing education and certification, the Culinary Arts Institute at Lorain County Community College is the place for you. Learn more about our Training and Certifications offerings. Do you have another training opportunity in mind? Contact a member of our team today and we’ll customize a training program that works for you.